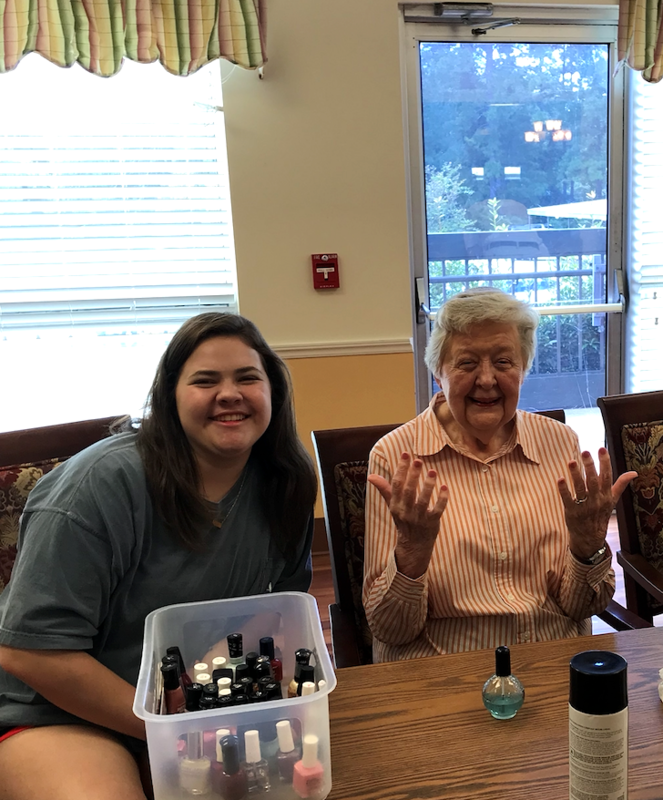 Katherine volunteers as a tutor for the Esperanza House, a mentor for Project Uplift, a coach for Science Olympiad at Pick Elementary School, and volunteers at the East Alabama Medical Center – where she does manicures for women living in a local retirement home. 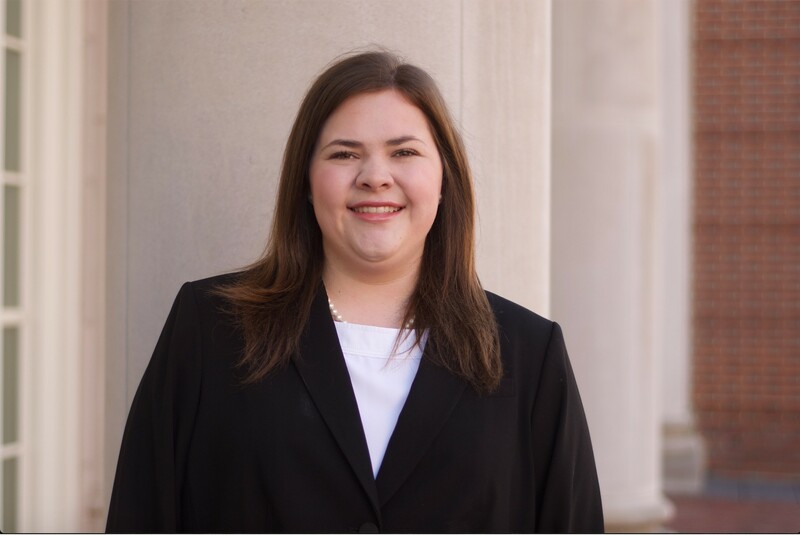 She also volunteers for Reading is Fundamental through Auburn University’s IMPACT student volunteer program, for which she is a project coordinator. Originally from Birmingham, Alabama, Katherine is a third-generation Auburn student. Her parents, both grandfathers, and her aunt and uncle are all Auburn graduates. Katherine is studying Biomedical Sciences with a pre-med concentration and hopes to become a pediatrician and after job shadowing is considering pediatric oncology. Katherine gained useful experience when she studied abroad through COSAM’s Pre-medical Shadowing Program in Spain. Katherine also puts as much dedication to her studies as she does helping others. She was named a COSAM “Outstanding Freshman,” and “Outstanding Sophomore” and has received several scholarships including the Frank J. Stevens Scholarship. She has also maintained a 4.0 average during her time at Auburn. Even with more than a year left at Auburn, Katherine said she sees that COSAM is doing a successful job at preparing her for her future as a doctor, while learning from professors that care. This COSAM student takes the time to volunteer at a local retirement home helping to paint the nails of residents.